If you answered yes to 5 or more questions, you or your partner are most likely struggling with intimacy anorexia. Check out our intimacy help solutions below. 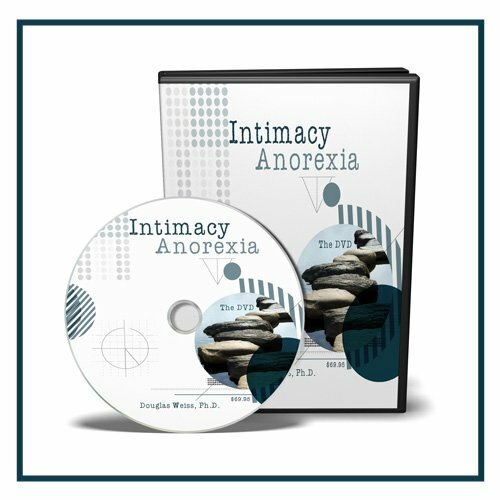 The DVD 'Intimacy Anorexia' is a great place to start if you are just learning about this relationship disorder. You will also want to consider professional counseling and therapy since this disorder is best treated from an objective third-party perspective. 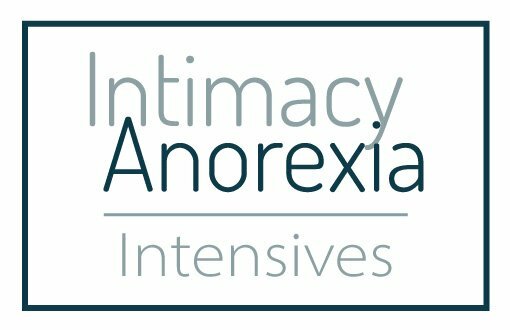 Intimacy Anorexia Intensives are complete recovery solutions to help you regain intimacy in your relationship. For intensive information and scheduling, call us at 719-278-3708. Professional counseling enables healing from intimacy anorexia. 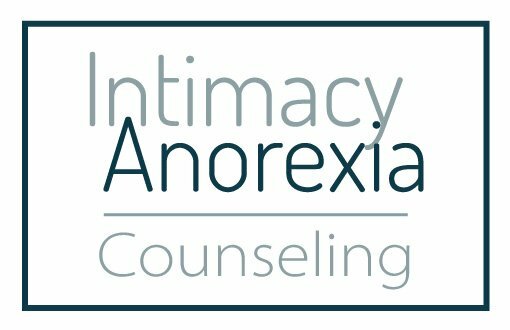 To set up an appointment with a counselor that specializes in intimacy anorexia, please call us at 719-278-3708.